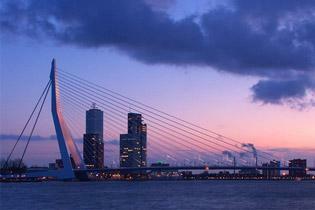 You might be interested to visit the impressive port of Rotterdam or the modern city centre. Old Dutch fishing villages also feature on this route. Ride your bike along the banks of the busiest shipping routes in Europe. Traditionally our Great Rivers were known as the dividing line between the laidback welcoming Catholics of the South and the sober hardworking Protestants of the North. You either lived "above” or "below the Great Rivers”. Today, the area between the Great Rivers is of interest to cyclo-tourists and bird spotters alike. 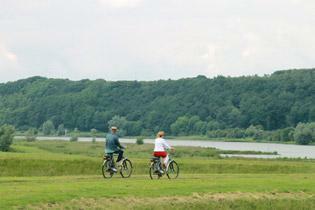 Check out National Park De Biesbosch an area of outstanding natural beauty, rich in flora and fauna.